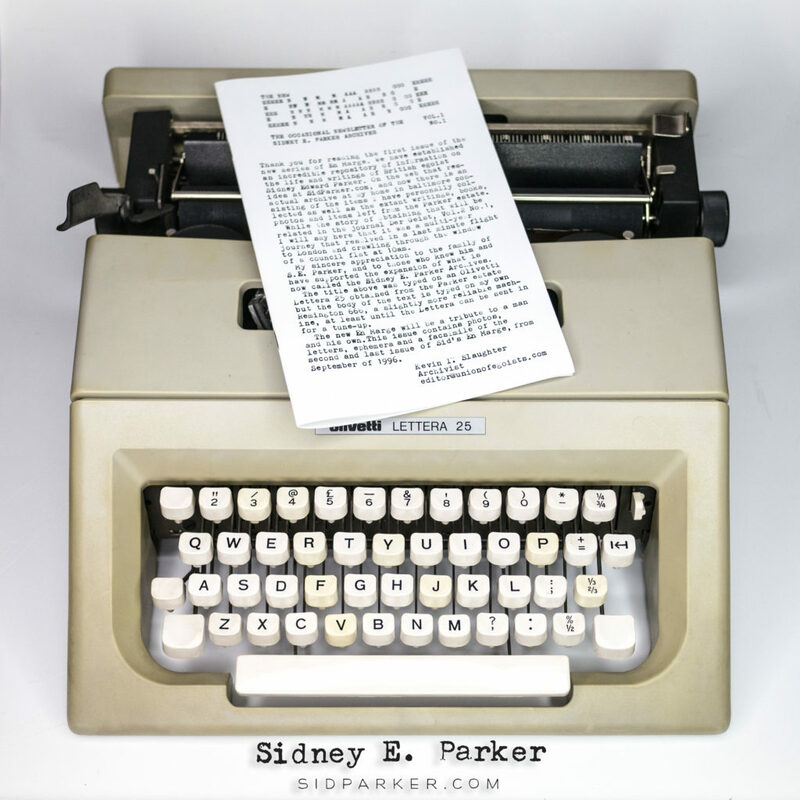 The Sidney E. Parker Archives announces it has released the first issue of its official newsletter: The New En Marge. 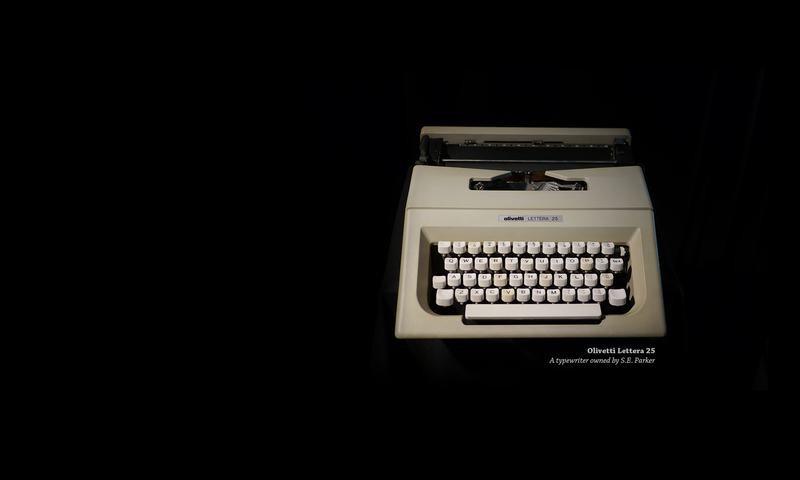 This annual 16 page newsletter will publish photos and facsimiles of items from the life and work of Sidney E. Parker. The contents are not to be revealed online. 1. Become a supporter of the Union of Egoists project at $9.99 per month or more on Patreon.